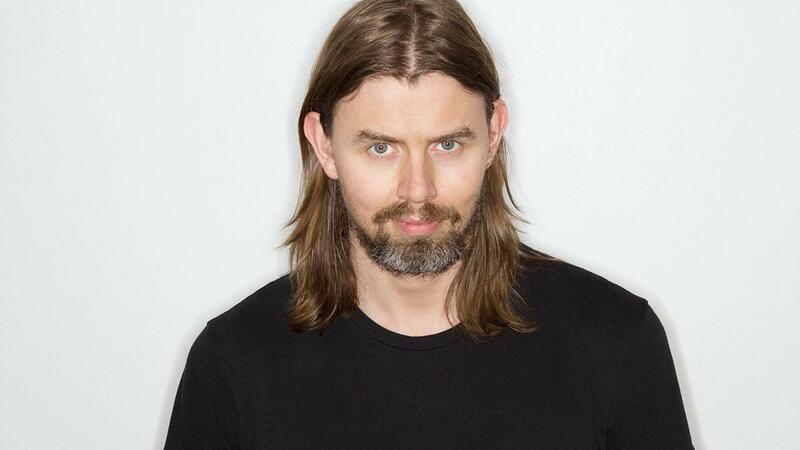 Siggi Hilmarsson, the Founder of Siggi’s Dairy talks to FOXBusiness.com about his booming Icelandic-style yogurt startup. The yogurt boom could be coming to a halt as sales slip after years of explosive growth, with too many options and a fear of sugar likely driving the decline. According to the Wall Street Journal, new Nielsen data found that overall yogurt sales fell 6 percent by volume in the year through February with Greek yogurt, which fueled the category’s growth for years, falling 11 percent during that same period.